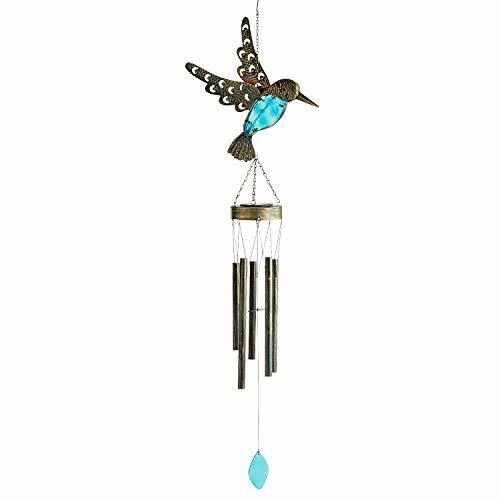 Crafted by hand with pastel-painted glass and powder-coated iron, these chimes have a unique look. Place this little charmer by the sunlight and watch while its solar-powered belly becomes the limelight after dark. If you have any questions about this product by Pier 1 Imports, contact us by completing and submitting the form below. If you are looking for a specif part number, please include it with your message.